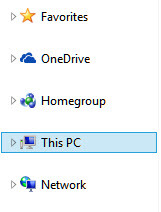 You’ve just installed Windows 8.1 and notice that the libraries are gone, where have to go? Why are they gone? 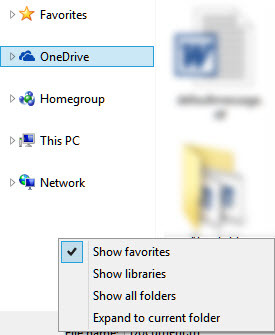 Microsoft decided to disable libraries by default in the file explorer Window, but they are not gone, the libraries you made in Windows 8 are still there but only hidden! Save file as…. Library is gone?! 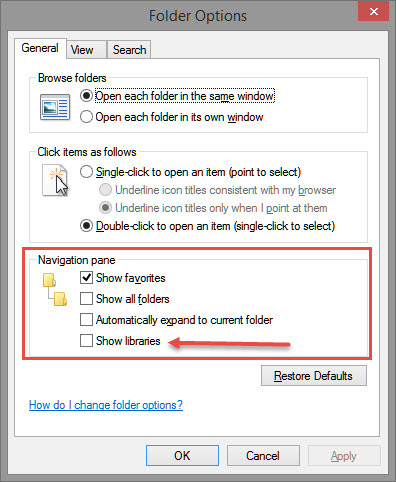 There are actually two ways to restore the libraries in your file explorer, and they both really simply, I would stick with number one.